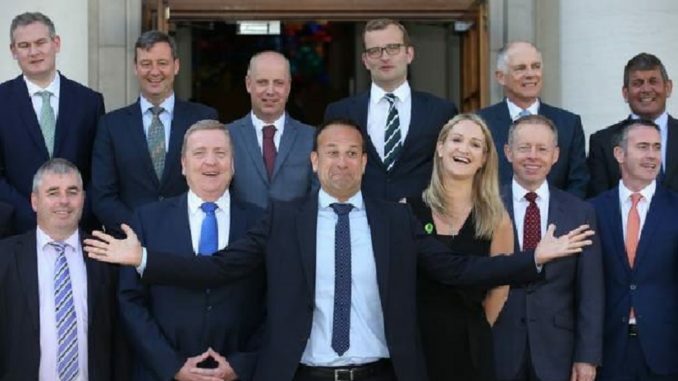 A brand new Government Department was opened by Taoiseach Leo Varadkar yesterday at a lavish ceremony in the centre of Dublin. The Department of Apologies is expected to quickly become one of the government’s busiest departments and will employ approximately 500 people straight away with more positions predicted in the near future. The Taoiseach spoke to reporters outside the plush city centre office complex where the Department of Apologies will be located. So what exactly will the employees at the Department of Apologies be saying sorry for? A cabinet reshuffle has been finalised and Ireland’s first ever Minister for Apologies has been confirmed as Independent TD for Dublin Rathdown, Shane Ross. 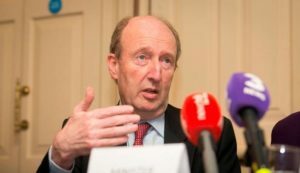 Minister Ross spoke briefly to the gathered press and was asked if he’d like to start by apologising for having that ridiculous English accent even though he’s a born and bred Dubliner. Unfortunately he declined. The Minister, the Taoiseach and the entire cabinet then headed back to the bar in Dáil Eireann for a session to celebrate the start of their annual two month Christmas holidays.